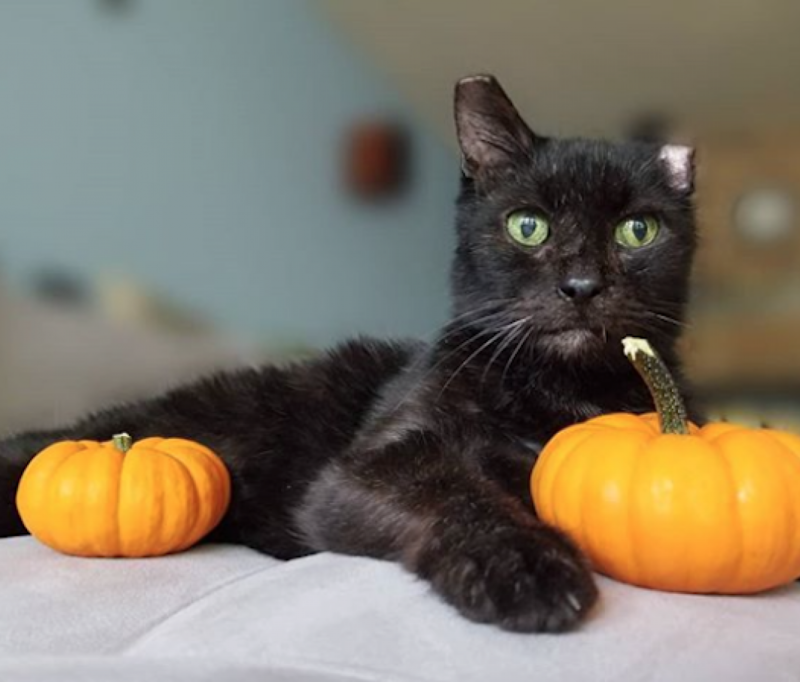 Lady Lumps is a lovely lady looking for a peaceful place to call home. She's friendly once she gets to know you and enjoys when you pet her luscious coat. 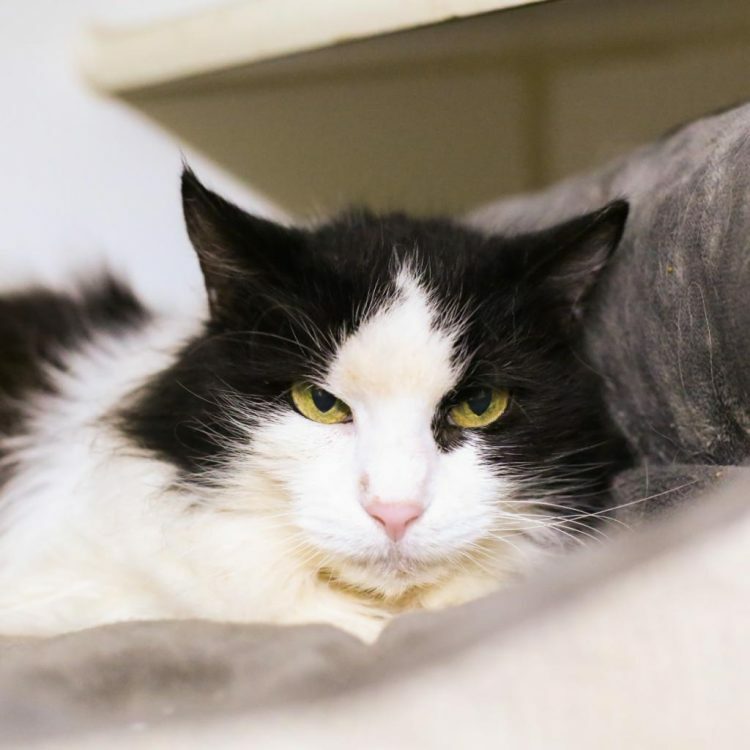 She hides if there's too much commotion and would do best in a quiet home with a patient and understanding person who will give her the time she needs to feel comfortable. Her fosters discovered the best way to coax her out of her kitty cave is to play classical music. Such a sophisticated feline! We think Lady could live with dogs if they were cat-friendly and gave her space. Her favorite activity? Laying in sunbeams snoozing the day away. When you see how relaxed and blissful she looks, you may be tempted to curl up right beside her! If you have a tranquil home and appreciate the finer things in life, and the finest cats, we suggest you come in and meet Lady Lumps today! For further information or to meet Lady Lumps, please email [email protected]. 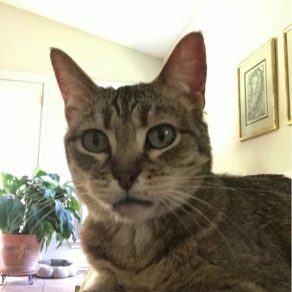 I saw Lady Lumps (https://www.austinpetsalive.org/adopt/cats/apa-a-65708) on the Austin Pets Alive! website and would like to request more information.